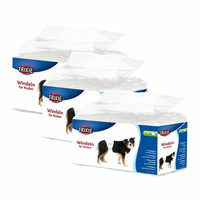 Trixie products for your pet? | Order at Vetsend.co.uk! Launched over 40 years ago, Trixie has been making excellent pet products ever since and cater for a wide range of pets. They often make products for reasonable prices which are a match for the more expensive brands in quality, and are continually upgrading their products as new technology becomes available. As a result, they have a loyal customer base, and a good reputation. 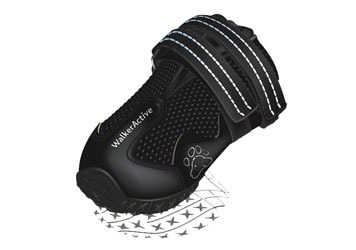 Their products for cats and dogs are well made, and at the center of their business. 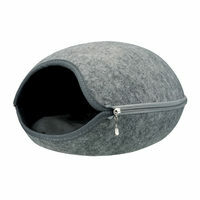 With lots of unexpected ideas that your canine or feline friend will love, Trixie is a great place to look for gifts too. 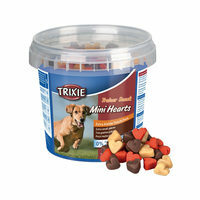 So read on to discover how you and your pets can benefit from trying Trixie. It makes sense that there are a lot of products for the most popular pets, and you'll discover everything from sports harnesses to medical items, and accessories to help your pet in all weather conditions. 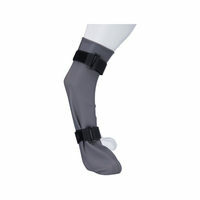 Trixie dog socks are made from quality materials and are great for the colder months. 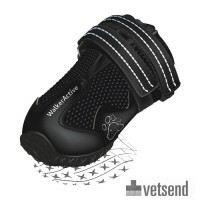 To protect your dog's feet on rough surfaces, and help heal any paw or foot injuries, you can buy well designed dog boots. For felines, there's a soft kitty harness, and some pretty identity tags and sparkly address tubes for felines that make great presents. 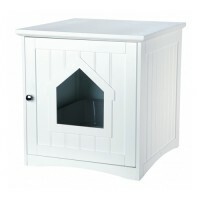 There's also a great range of bigger accessories and pet supplies covering all aspects of a dog or cat's life. Like to take your pooch out on longer trips? 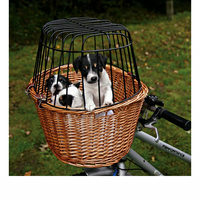 Buy a Dog Bike Trailer and you'll be all set for more adventures together. Or for your kitty there's the Cat Activity Snack Box, which is an ingenious game designed to help entertain and challenge your kitty, and slow down their eating. This is a great idea for indoors cats who can get bored easily. There's a range of timed food feeders for your pets, and top of the range is the TX6 automatic food dispenser. 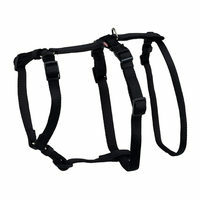 It can be preset for up to 6 times while you're out. This is an indispensable item to have, to help with unavoidable long days at work when you can't regularly put fresh food down for your pet. 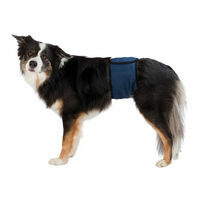 Trixie has a comprehensive range of items designed to aid your pet's well being and help bring them back to health after an accident or illness. One really handy item to buy, is the Tick remover with LED light. Clearly see and remove the offending insects and help give you pet instant relief. Or perhaps your dog has had an operation, or is simply getting old. For those occasions when you're not sure if they'll last until you can go outside for a toilet break, there's dog nappies. There's even a pet First Aid Kit available, which is a great item to have if you're off on holiday with your friend.